For over 30 years A1 Home and Carpet has been trusted in homes and businesses throughout the Merrimack Valley and Southern N.H. We are a local, family- owned business. For many years we have enjoyed long- term relationships with our clients and consider our clients extended Family. This is an owner operated-business, where the owner is always on site to ensure your satisfaction. 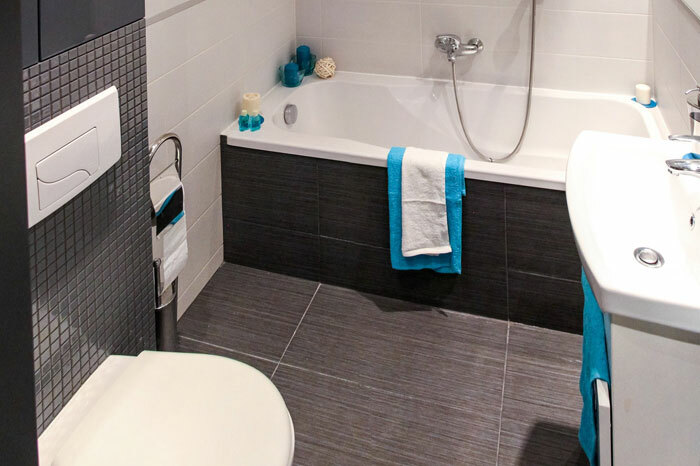 Carpet Cleaning, Furniture Cleaning, Tile and Grout Cleaning, Tiles Stripped & Waxed. A1 Home & Carpet Care utilizes the latest tools and techniques to provide the best service possible at a reasonable cost. Business Hours by appointment. Call us to schedule your appointment today. With our Multi-truck operation, we have the capacity to handle large commercial apartment buildings or individual residential projects. When you need the job done quickly and done right, call A1 Home & Carpet! Call for an appointment today at (978) 374-7634. Call us today for an estimate on your next commercial carpet cleaning project. We currently maintain many local Facilities with our high powered van mounted equipment. References are available. 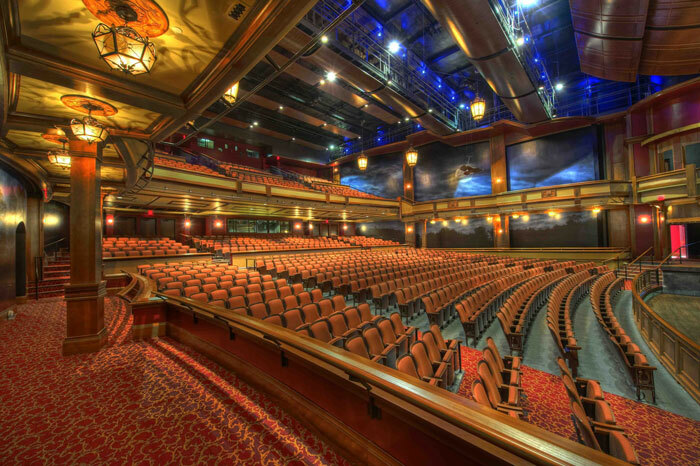 Our technicians are trained to care for your house as if it were their own. We use all the protective floor matting and corner guards to ensure your Home is not only cleaned thoroughly and efficiently, but also your furnishings are protected during the cleaning process. Call us today at (978) 374-7634 for a free consultation. We would be glad to discuss our approach and process for cleaning and caring for your Home. We use the high pressure steam cleaning method with the best equipment availible in the industry today. Regular cleanings prevent stains from setting, and oils from your skin penetrating the fibers of the furniture. You will be amazed at the difference after it is cleaned! 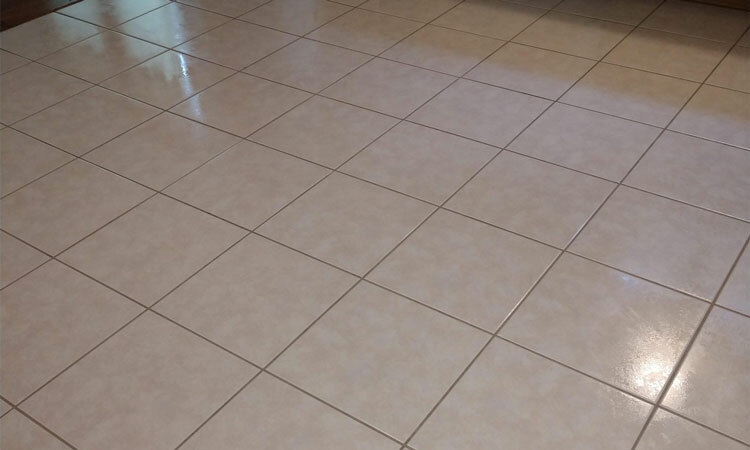 Let us restore your kitchen or Bathroom tile and grout to it's original condition. 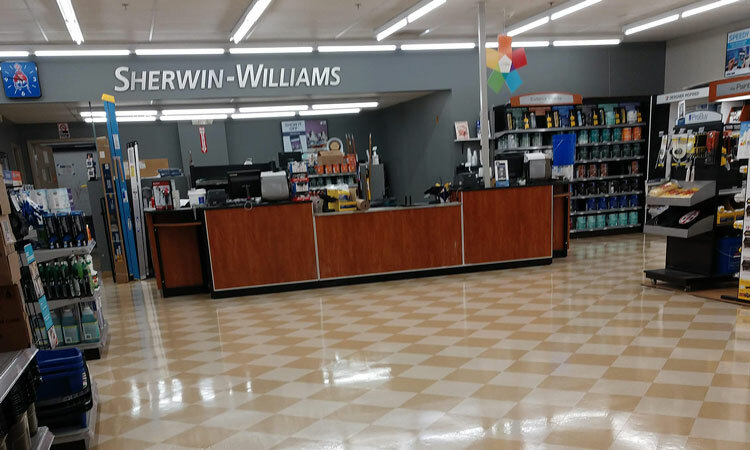 Call us today about your commercial or residential tile floor. Carpet Cleaning & Floor Services in Southern N.H and the Merrimack Valley. If your town is not listed, please call (978) 374-7634 to see if we service your area. We Stand By The Quality Of Our Work! Outstanding customer service and exceptional results! Andy was on-time, professional, and made our furniture and carpets looking like brand new. I would highly recommend A1 and will use them again. No reason to look elsewhere; I have found the best! A1 has A1 service. Very polite and very professional. Quoted me a price over the phone and when came to my home didn’t charge a dime over the what he quoted. On time. Andy went above and beyond. I would recommend him without hesitation. I plan on using him again. Excellent service, very professional, great results. I highly recommend Andy and A-1 carpets to anyone!Fantastic service. I never thought one particular stain would come out but Andy got it out and the whole carpet looks brand new (light colored carpet plus 2 kids plus 2 pets is a tough combo!). Anday was easy to communicate with and prompt on the appointment day. I will be using this service again, highly recommended. Carpets never looked better! Great customer service, great price. Surpassed my expectations. Will definitely use again. Hands down. 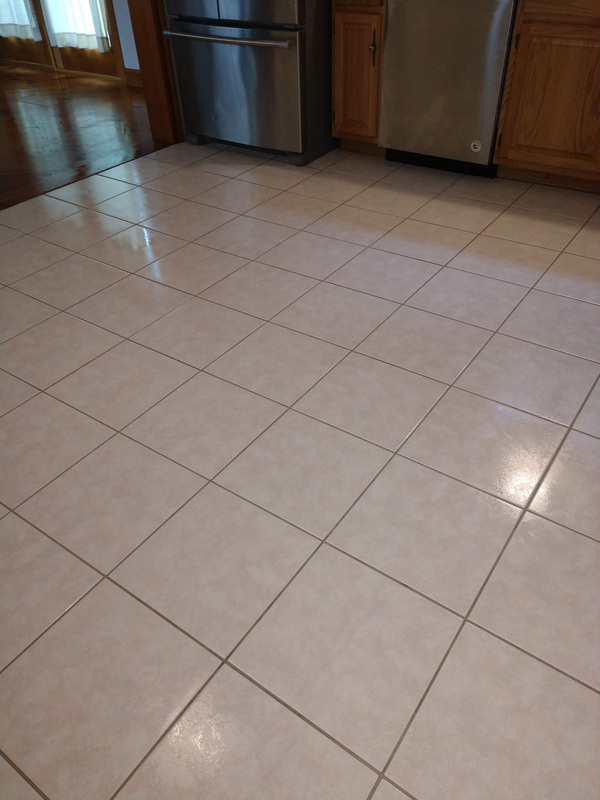 Andy did a wonderful job cleaning the tile and grout in a condo I am selling. It looks great! Very professional as well. Excellent service. I called last minute before an event. They were able to get me in quickly, they did 2 sofas that were in bad shape. They looked like new when they were done. They also did 4 area rugs that came out beautiful. Very professional. I couldn't have been happier with my experience. A-1 is exactly that top quality work. I have older carpets at a beach home and A-1 amazes me when they clean. Everything comes out beautiful. I highly recommend. Andy Bufano is an amazing source of knowledge on cleaning all kinds of flooring. He has been cleaning my child care center for years. He is always accommodating, thorough and reasonably priced. No need the look elsewhere. Call A-1 Home and Carpet Cleaning. 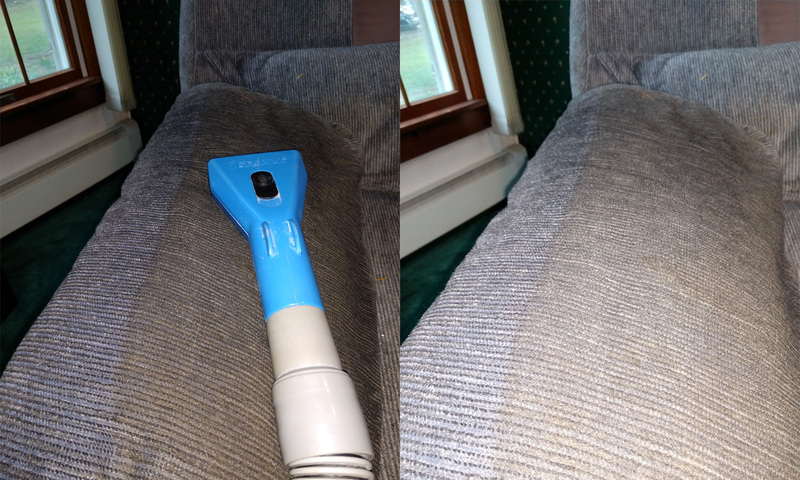 I have been using A-1 Home and Carpet Care for 10 years. I have never been disappointed. Andy does a fabulous job every time. An excellent job! Prompt, considerate and takes all the right steps to cover floors and walls for protect. I have been using for years and will continue too. Thanks A-1. We use A-1 Home and Carpet Care at an apartment community in Haverhill and he has provided excellent service to us for over four years. He not only cleans the apartment carpets when residents move out but also cleans all of the common area carpets in the buildings to prolong the life. If there is ever an emergency that occurs on-site that we need looked at in a hurry involving a leak and water extraction, he is always quick to arrive and help. Highly recommend this company to anyone!!! Another great job by Andy at A-1 Carpet Care. Shows up on time and gets the job done! Not too many contractors I feel comfortable leaving in my house, but never an issue with A-1!. Feels and looks great walking into my house after Andy leaves! I've been doing business with Andy for years and his service is exceptional. He shows up on time and always does a great job cleaning carpet, tile, CVT and wood flooring and when he leaves everything looks awesome. Andy is a great guy who takes pride in his work and his pricing is very fair. My house looks brand new. How much will it cost‌? Would you buy the poorest quality carpet available for your home‌? Of course not. You wouldn't get a quality, long lasting carpet if you did that. Why settle for the cheapest priced cleaning of such a quality item. In the end, low priced, low quality cleaning, will actually damage a fine quality carpet. Our prices are based on the size of the area being cleaned, and the amount of furniture required to be moved. Call us and we can usually give you an accurate no obligation estimate on the phone. What Type of Equipment do you use‌? We've invested in the very best state of- the- art van powered truck mounts. That's right, our vans V-8 engine powers our cleaning machine. This machine, "The Butler System" is the Cadillac of machines. There are different grades of machinery with different results. Our high temperature cleaning solutions clean better and rinse better. We carry our own tanks of softened water. Soft water cleans better with an added benefit of less cleaning agent needed. Different size vacuum pumps are capable of faster drying. We ordered the oversized vacuum pump for our machine since we also service water damaged carpets which require higher air flow capacity. Even the right equipment that is not regularly or properly maintained will cause problems. 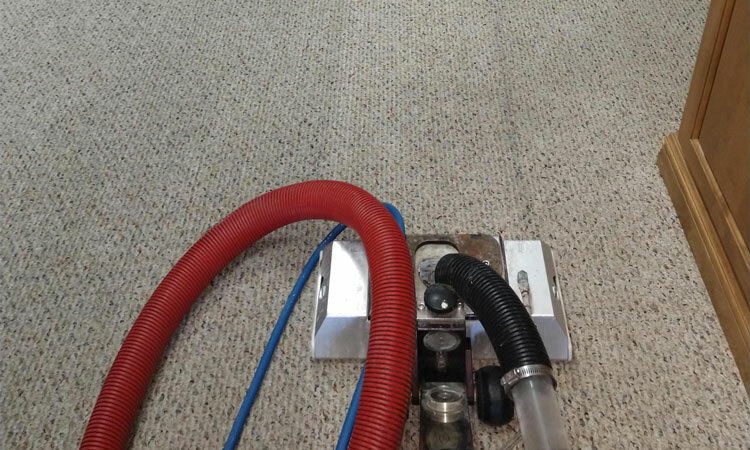 Poor maintenance or poor cleaning of the vacuums in-line filter system will leave carpets too wet. We have two in-line filter systems for our vacuum pump. Dust, carpet fibers, pet hair will fill these in-line vacuum filters, sometimes quickly. We can easily replace our filter quickly to provide maximum air flow for every job. We have high standards of maintenance for our equipment to give you the best results. How long will it take to clean my carpet‌? Will water damage my carpet‌? Water can damage carpet if it is not properly extracted. However, the method used by A-1 Home and Carpet Care removes 95% of the limited water with our industrial-strength vacuum. Also, it’s the method that most carpet manufacturers recommend. Drying time depends on humidity levels, airflow to the room(s) cleaned, and the type of carpet. In general, turning on your air conditioning or heating system (depending on the time of year and your location) will help speed the process. While it typically takes 2–12 hours for the carpet to dry, you can walk on it as soon as we are finished (just remember to remove street shoes first to avoid re-soiling). The problem results from residues being left in the carpet which attract dirt. The modern methods we use rinse virtually all of the cleaning agents out of the carpet so it will not attract dirt. How long will I have to wait before I can walk on my carpets‌? 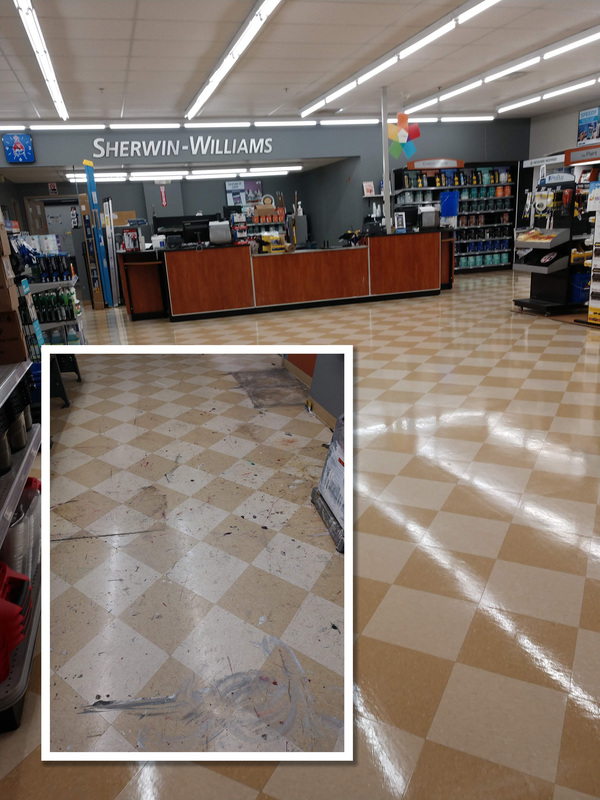 The carpet may be walked on with clean feet or indoor shoes immediately after cleaning; however, we recommend limiting activity on the carpet to this foot traffic until it is completely dry. Will the cleaning agents harm my pets or children‌? Do I need to move my furniture‌? We are professionally trained to move your furniture, and return it to its rightful place when cleaning is completed. We do suggest you remove items off of your furniture like electronics, plants, lamps, and breakable items. We will move most furniture that can be safely moved. There are several items we will not move, including: pianos, electronics, china cabinets, waterbeds, some large beds, dressers with mirrors, pool tables, etc. We can identify anything we feel is to fragile to move during the cost estimate process. Do I need to be home while my carpet is being cleaned‌? It is not necessary that you be home while your carpet is cleaned because we are thoroughly trained professionals you can trust. In order to provide the best possible service, we do recommend that someone be home before we begin cleaning to discuss any specific needs or areas of concern regarding the care of your carpet. How do you guarantee satisfaction‌? We are happy to work with you to correct any situation that may arise. In some cases this can mean spot cleaning specific areas of concern or even completely re-cleaning the areas in question. In the end, we’re not satisfied until you are. © A1 Home & Carpet Care 2019. All Rights Reserved.